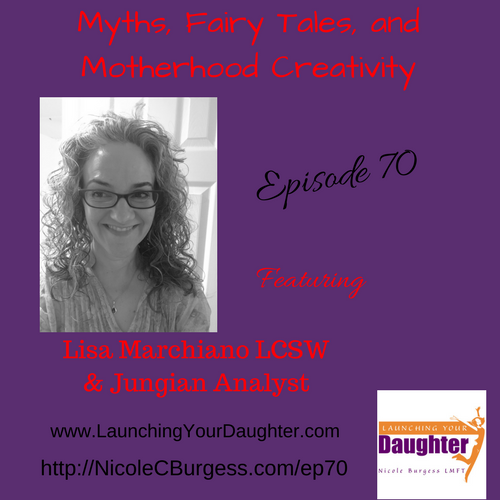 Today’s is Lisa Marchiano, is a licensed clinical social worker and Jungian analyst. She has a private practice located in Philadelphia, PA and works with adults struggling with depression, anxiety, relationship issues, past traumas and grief and loss. She likes to work with myths, dreams, and fairy tales in her practice.